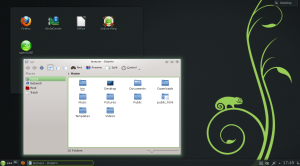 KDE has released its monthly update for the 4.10 release, and after a brief wait while the Open Build Service worked over the released tarballs, the openSUSE KDE team is pleased to announce the availability of the 4.10.2 release packages for openSUSE 12.2 and 12.3. And this is just a small part of the complete list. 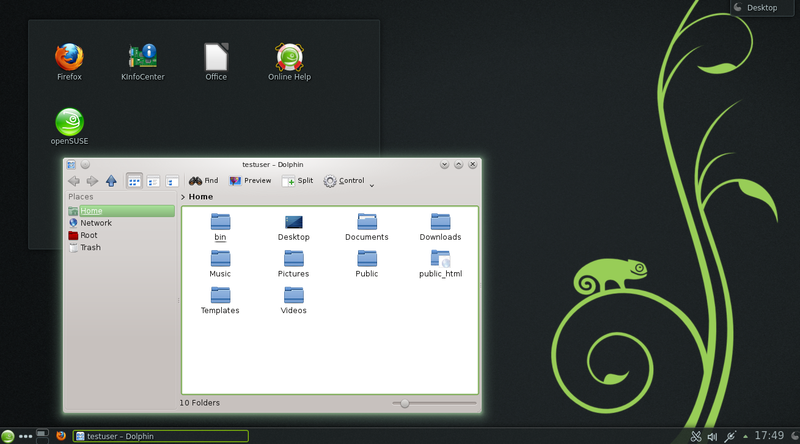 As usual, packages live in the KDE:Release:410 (openSUSE 12.3, openSUSE 12.2) repository. You can add the repositories through zypper or YaST. The KDE:Distro:Factory repository has also been updated. If you want to contribute and help KDE packaging in openSUSE, use the KDE:Distro:Factory version, otherwise stick to the KDE:Release:410. The package manager may complain about needing a downgrade of the branding packages: it is harmless, as some packages were splitted and as such they report a lower version number. Just accept the downgrade in the branding packages and all will be well.